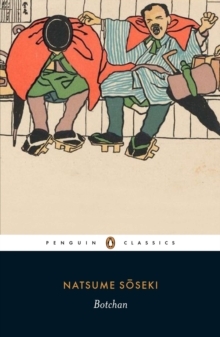 Literally meaning 'Pillow of Grass', Kusamakura is Soseki's portrayal of an artist who opposes convention and logic, and shuns emotional involvement. 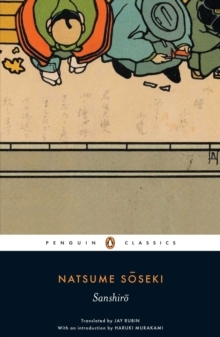 Soseki's artist attempts to live as a hermit using other people as his stimuli for his sensations and reflections. 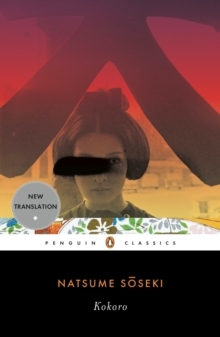 The artist fluently and prolifically composes poetry, but finds himself unable to paint - despite befriending a beautiful young divorcee. 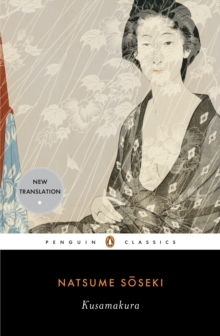 He remains emotionally distanced from her for a long time and it is only one day when he sees compassion in her eyes that he finds himself able to paint her, but also reconnected with the emotional undercurrents he had hitherto tried to avoid, thereby ending his retreat from the world. 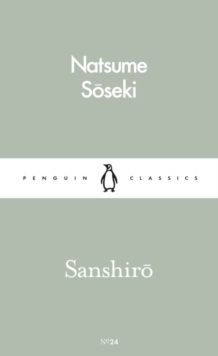 Siseko's beautiful and haikuesque novel is infused with his own musings on art and nature, and helped to establish the novel as a major literary form in Japan.